I am so ready for spring, warmer weather, and beautiful flowers. I am sure that everyone else is also. 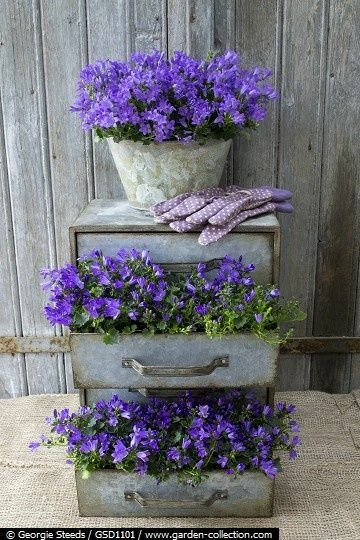 Today I thought that I would share some unique container gardening ideas. Who doesn’t like to re-use, and re-purpose? I certainly do, and I am going to create a couple of these soon! 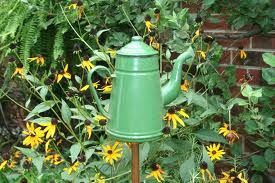 Take a look around the house and garage to see what you can find to re-purpose for a cute garden. YES, we do have a few of these adorable & unique containers at the store! and don’t forget to share! we love to see your creative ideas! Have a great day and happy gardening!